Lost or damage car keys? We can help! Car key replacement and other related services are our specialties. 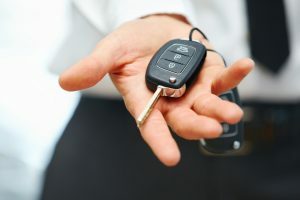 While replacing car keys is not rocket science, it is a skill and required a great deal of training and research. We make keys and replace car keys for all models and makes of cars, domestic or foreign, and our professional auto technicians work with all types of keys. Locksmith Atlanta offers a wide range of automotive locksmith services, beyond replacement car key services. We work with experienced technicians who are well trained, licensed and insured. 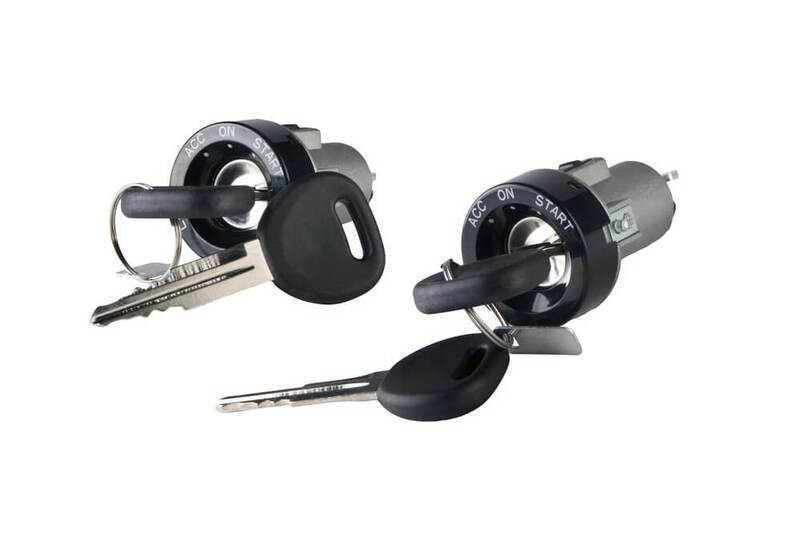 They carry the most innovative tools and key cutting equipment, providing the best quality standards in the locksmith industry. We are available to respond to your inquiry your anytime, day or night! There is absolutely no reason to spend a huge amount of money on replacing your car or truck keys at the local dealership. We could give you more affordable pricing, along with faster turn-around times plus the equal or even better quality. It is always more convenient to have a car key done by using a locksmith Atlanta than a car dealership. 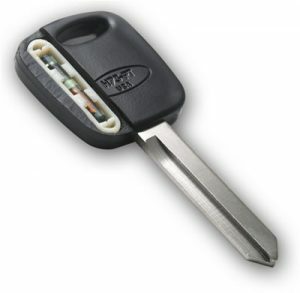 A transponder key is simply a car key which has a transponder chip inside of it. It is actually an additional protection measure built to enhance the levels of user verification. The chip gives off a signal that communicates with your car’s transceiver. The transceiver is seeking the correct signal, so if when there is a wrong signal or no signal at all, the car will not start. Any vehicle that requires a transponder key would not work without one. If your transponder is not working efficiently what we normally do is either try to repair the key or produce a new one for you. 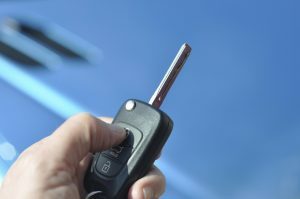 If you are experiencing difficulty inserting your car key in the ignition or removing the key from the ignition, Locksmith Atlanta offers top quality car key ignition repair and replacement services 24/7 to residents of Atlanta and surrounding areas. A malfunctioning ignition switch could be a disaster not only to the car owner but to everyone in the car. 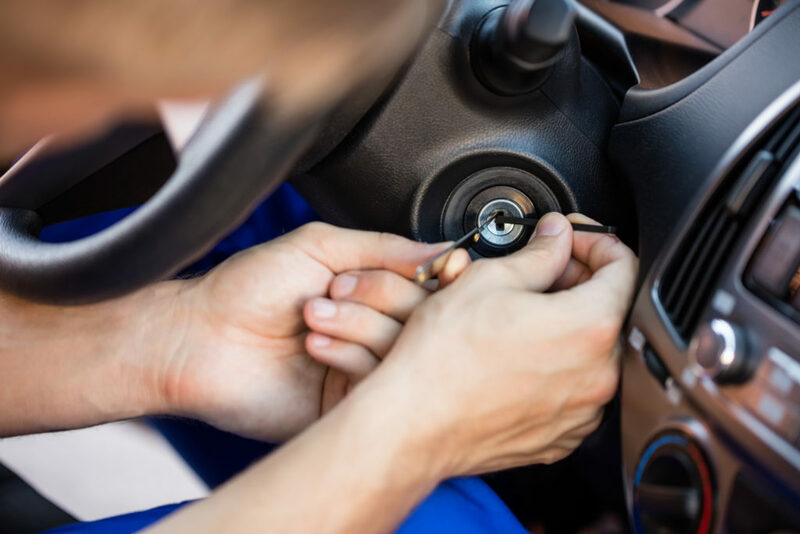 Our qualified, bonded and insured expert car locksmiths nearby all have many years of experience in repairing and changing ignition switches. We can repair, rekey, or replace your ignition and supply you with a new car key that matches your car doors. There are several ways to extract a car key that’s been trapped in the lock. Many people attempt to remove the key by themselves and even if the key doesn’t break or damage the lock, the process often breaks the key itself. That’s why you should contact our qualified, experienced locksmith technicians if you need a car key extracted. We are knowledgeable about the latest technologies and key types that are found in both new and old cars, and ready to help you. 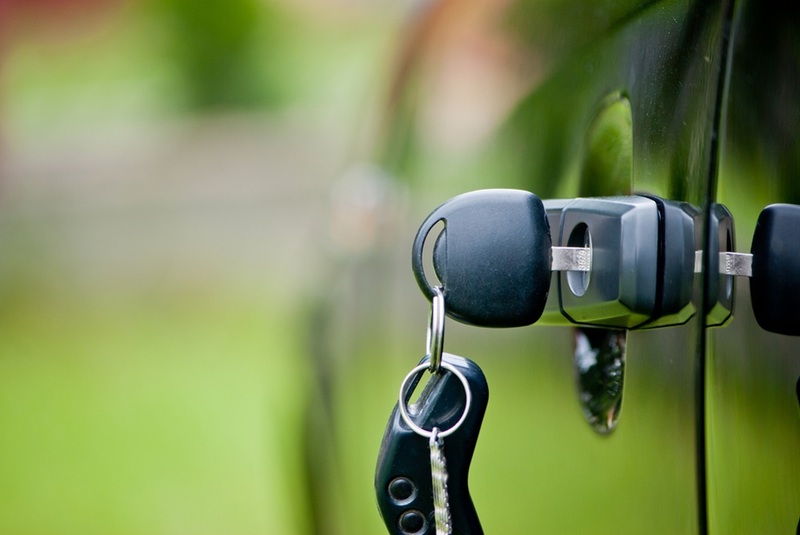 If your car key is actually broken, make sure you contact us for help immediately. Contacting us on time will make it easy to get your car back on the road without delay. Car keys break most frequently when used on the wrong lock, which occurs more frequently than you could imagine! People who have additional keys in a key ring mostly make the mistake of forcing the wrong key into a lock, or may feel it’s just jammed and needs a more effort to turn. Call us for help 24/7.